Battered shares of Keurig Green Mountain got a jolt after the company increased its dividend to investors and reported financial results that were better than Wall Street feared. The single-cup coffee maker's shares were up 18% on Thursday. Shares had been down 69% for the year through Wednesday's close. Investors have been concerned about declining profits and sales. That decline didn't stop in the latest report, as sales in the latest quarter tumbled 13% to just over $1 billion, and earnings per share fell 10%. What's more, the company predicted that its earnings would continue to decline. Related: Is the K-Cup coffee fad over? Still, the stock has gotten a bounce because the results and the forecast were better than analysts expected. Perhaps the biggest lift came from the announcement that Keurig (GMCR) would increase its dividend by 13%. 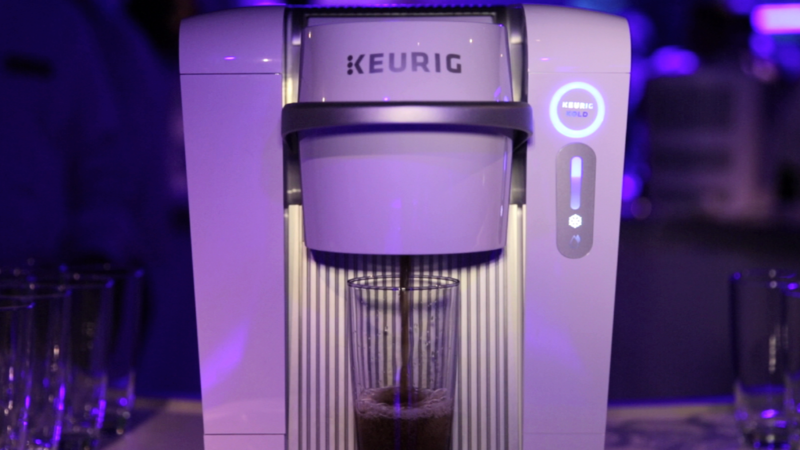 Keurig had previously said it would repurchase shares as another way to return cash to stockholders.